Investors welcome! 2 bedroom suite now available at Barclay Woods and priced well below assessed value! 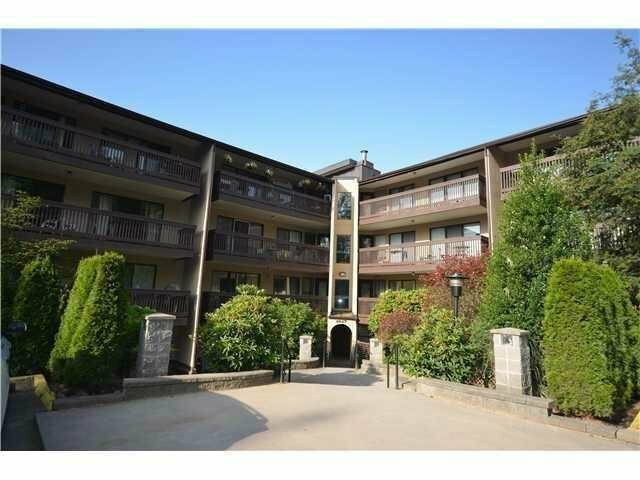 This centrally located complex is only 1 block away from Lougheed Station, Lougheed Mall, and plenty of restaurants. The suite feature s access to the 31 foot balcony from both bedrooms and living room, in suite storage/office room,and and excellent layout. Bring your tool belt and decorating ideas and get ready to earn some sweat equity as this home needs your TLC. call today and don't miss it!